Limited Edition! 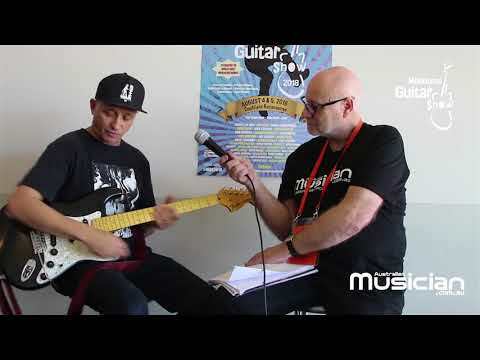 To celebrate 30 years since Mark 'Diesel' Lizotte stepped off the bus in Sydney, Fender® has teamed up with Mark to create a unique instrument that celebrates his legacy, while paying homage to the guitar that helped 'Diesel' become a household name. Blending a brash '80’s look with modern playability and maturity, this guitar has been designed to look and sound every bit as cool as its namesake. Supplied in padded Fender Gig Bag.